Let me start here, WOW, what a great guitar for the money! I am very impressed with quality. 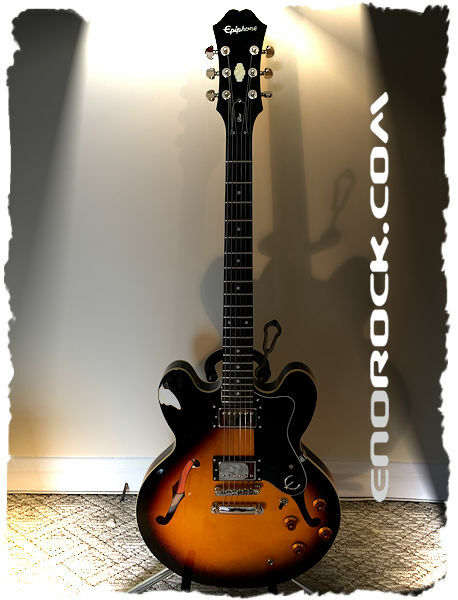 This guitar passed 3 quality inspections; first at factory, second here at Epiphone-Gibson USA, and third at store where I purchased this guitar, because they offer free 55-Point Evaluation. This guitar was good out of box. I don't even need to replace humbuckers because these Alnico Classic sound great. In fact they say they use same specification and same material like original pickups in 50's. Definitely 5 stars out of 5.